Homes for Sale in Glenmary | Louisville, Kentucky | Glenmary Subdivision | Joe Hayden Real Estate Team - Your Real Estate Experts! Learn more about Glenmary Homes for Sale by browsing the property listings below. The Glenmary Subdivision is located in Louisville, Kentucky. View all Glenmary Homes for Sale on the Louisville MLS above! The Glenmary subdivision is located near Louisville, Kentucky in Jefferson County. The area is a collection of neighborhoods and subdivisions found off of Bardstown Road just outside of the Gene Snyder Freeway. You will find luxury homes, executive homes, traditional homes, patio homes, and condominiums in the Glenmary area. Homes in Glenmary are conveniently located to local shopping and amenities. Homes in Glenmary have convenient access to the Gene Snyder freeway, plus you can quickly find shopping along Bardstown Road for most of your basic needs. The subdivision is roughly a 25 minute drive from downtown Louisville, including the Louisville International Airport and the University of Louisville. 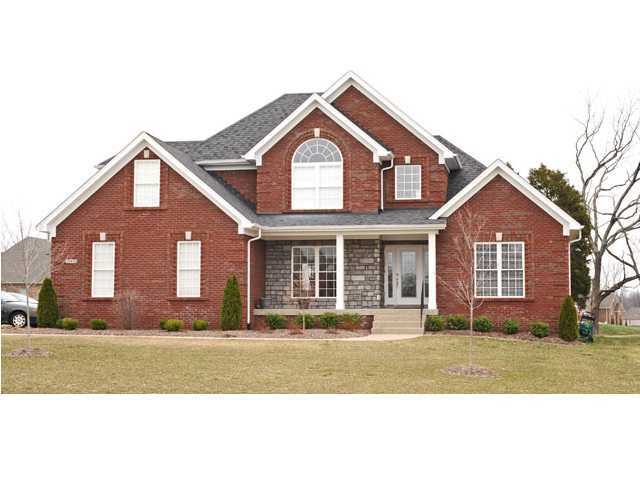 You can search for all Glenmary Homes for Sale on the Louisville MLS using the links below. In addtion, you can research the Glenmary subdivision to discover information about the local market. Many people are excited to call the area home and you will be able to buy a home in Glenmary after searching the MLS listings.